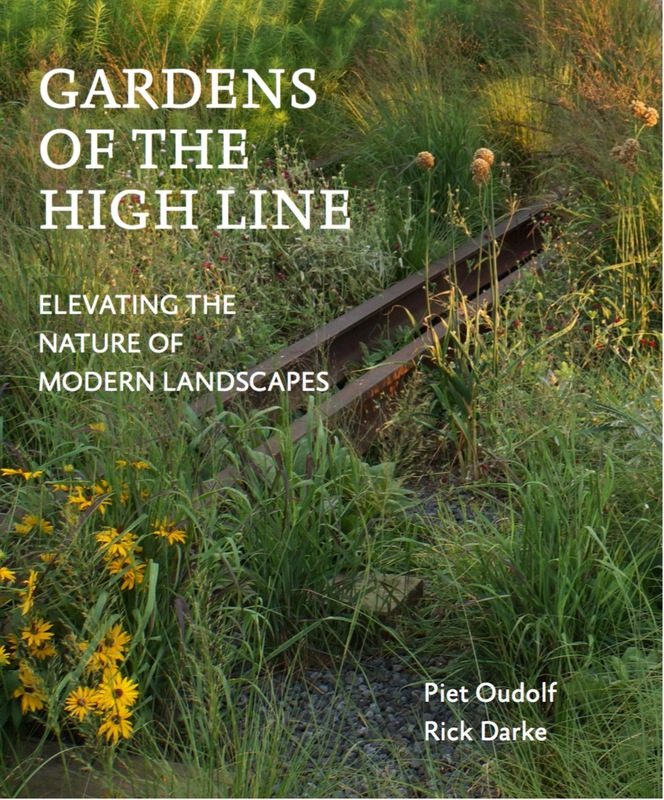 The Gardens Of The a Highline: Elevating The Nature Of The Modern Landscape is now available, just in time for a little Summer reading. 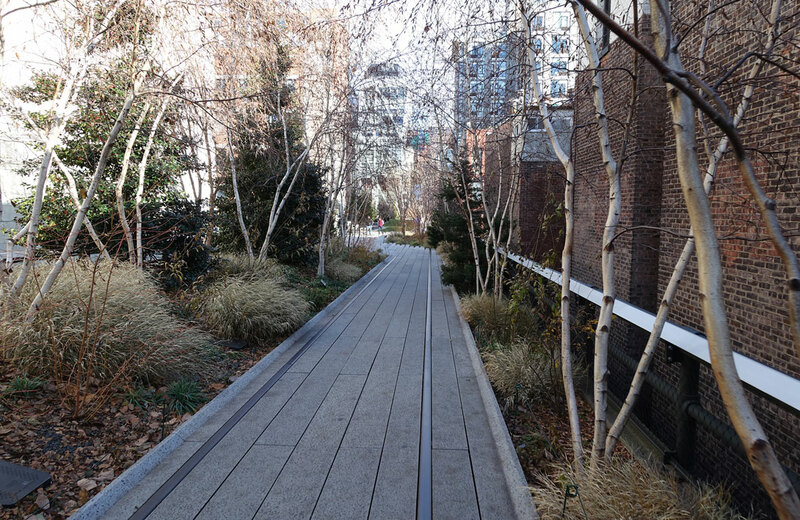 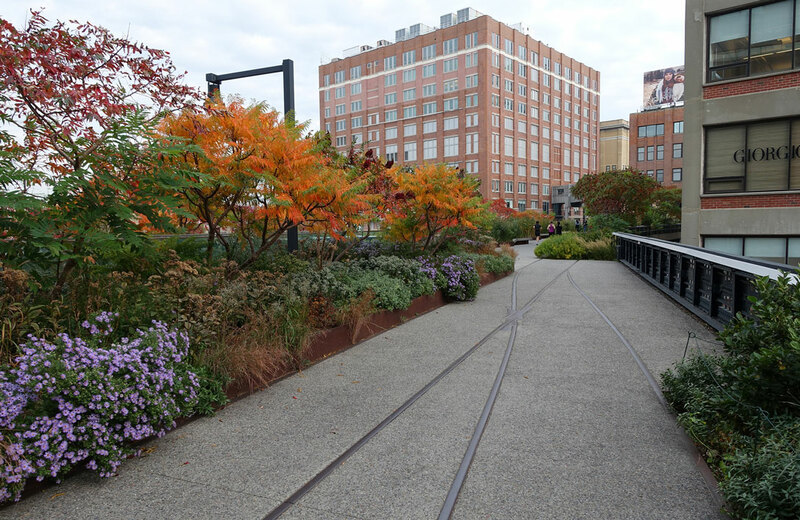 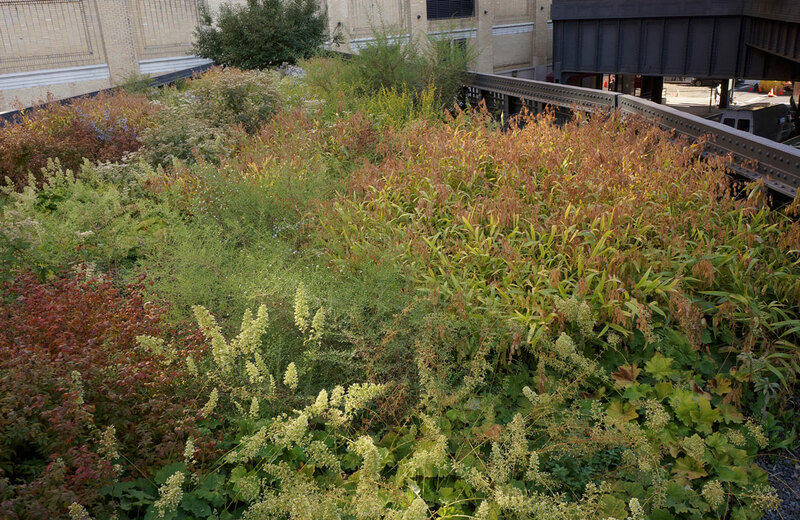 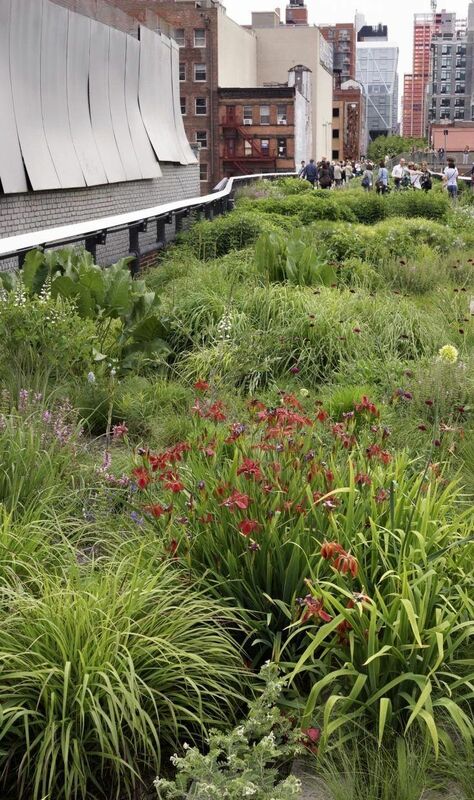 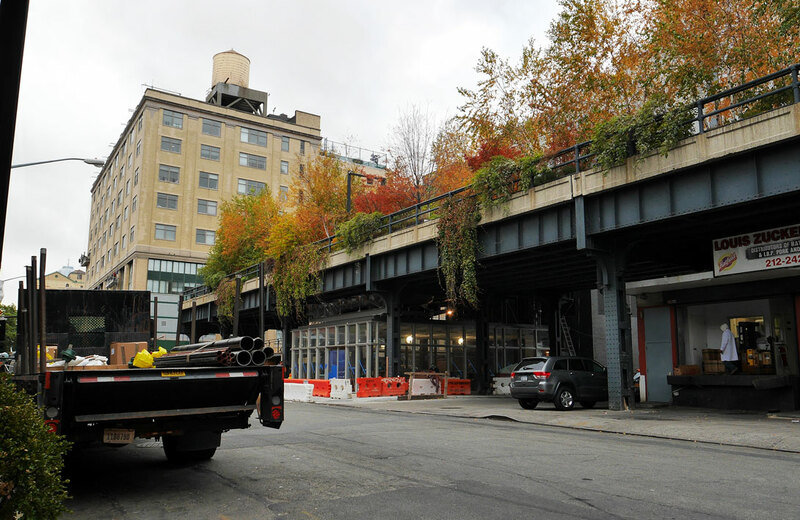 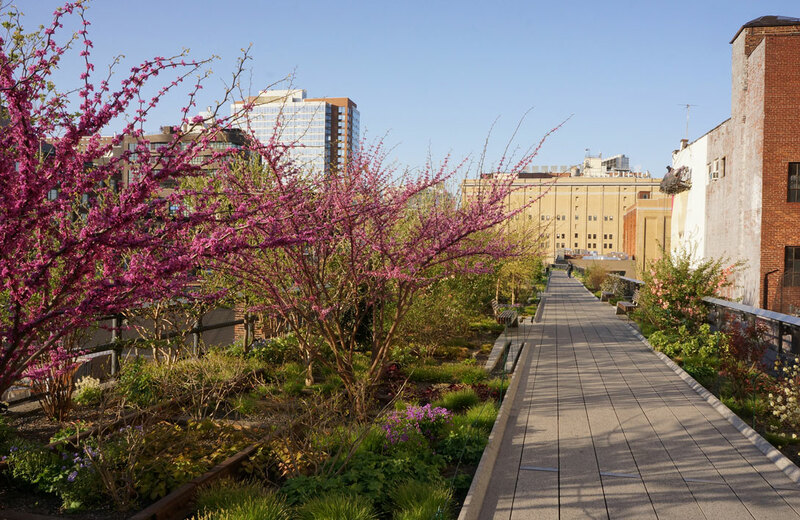 This chronicle of the transformation of the abandoned elevated tracks on Manhattans West Side, in garden designer Piet Oudolf’s own words and captured in the images of photographer Rick Darke, is sure to inspire. 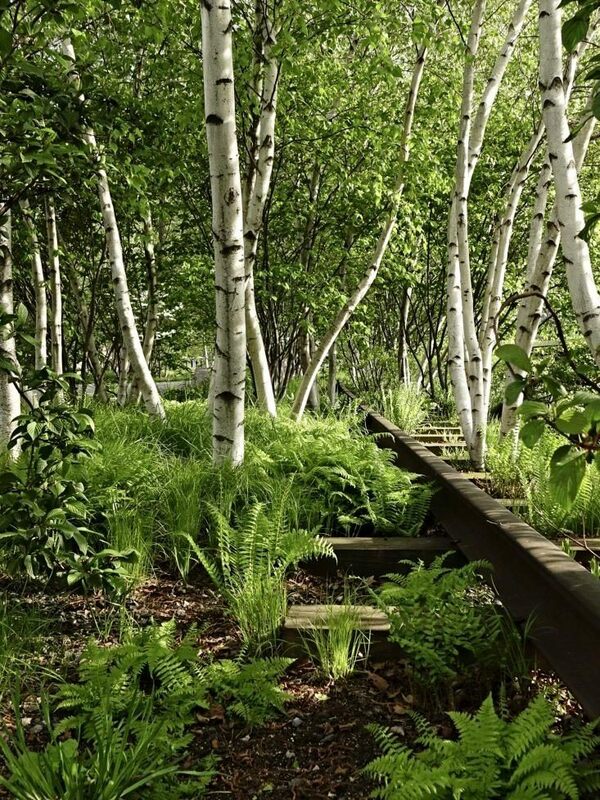 wow love this chicago needs to take a lesson!